New 6mm Creedmoor Hunting Ammunition is loaded with 95gr Hybrid Classic Hunter projectiles, offering match-grade accuracy, lethal precision, and sub-MOA accuracy. 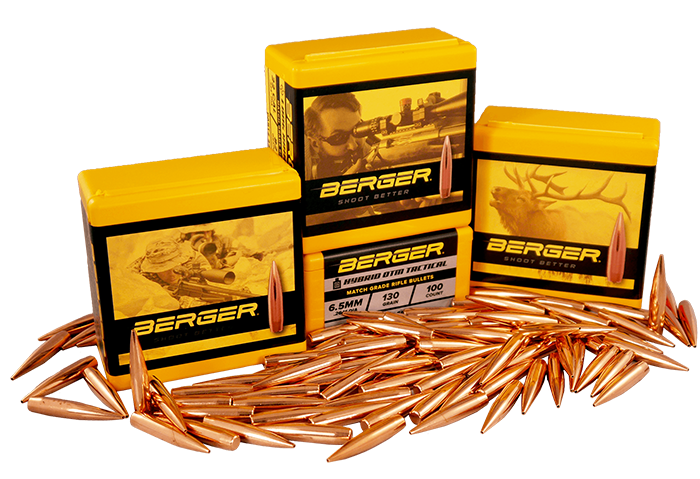 Classic Hunter bullets are purpose-built to optimize ballistic performance in the field, while functioning flawlessly through any factory rifle magazine. 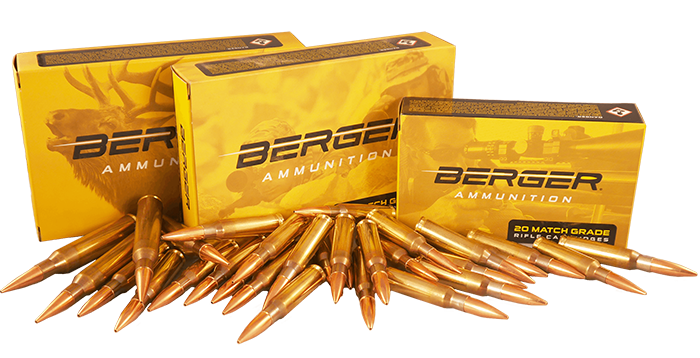 Its cutting-edge Hybrid ogive design is the same used in our Hybrid Target bullets. 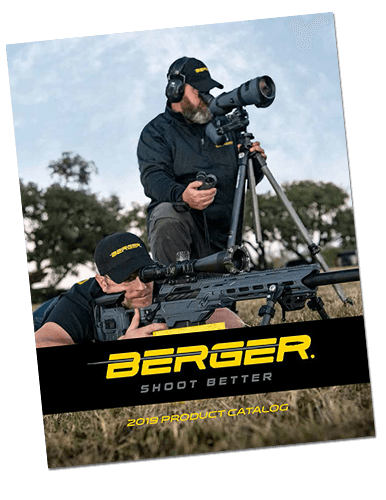 Take your medium sized game with 100% confidence using Berger! The Creedmoor cartridge has become the “go-to” for PRS shooters and competitive long-range accuracy enthusiasts alike. 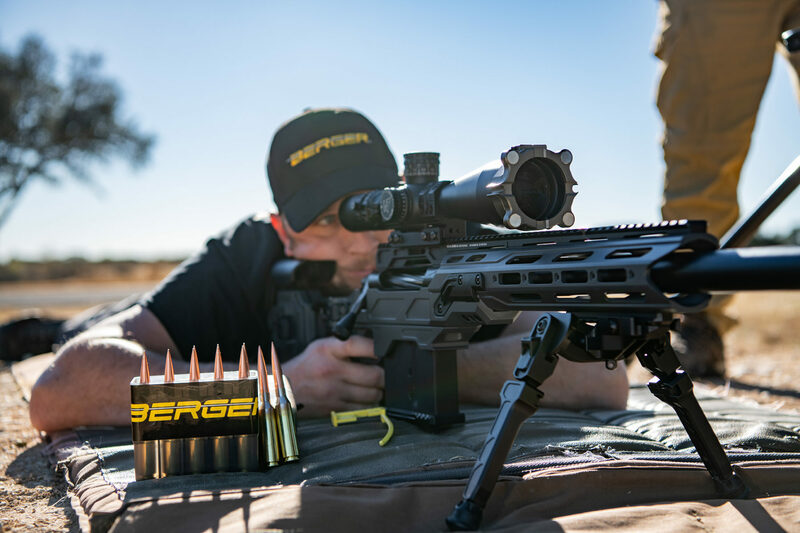 6mm Creedmoor paired with our 105gr Hybrid Target bullets provide the most discriminating shooter sub-MOA accuracy “off-the-shelf,” unequaled by the competition.